We hear over and over that one of the hallmarks of truly successful leaders is empathy. It turns out, however, that few people know what it really means, how to develop it and how to deploy it. Cognitive Empathy, the type of empathy that drives breakthrough innovations, is not an innate human skill. While many think it’s a feeling or a state of mind, in truth it a body of knowledge that you gather through using concrete, strategic tools, and techniques. It is something that must be studied and practiced to gain mastery and when used correctly, it yields incredible results. At Idean, we know that cognitive empathy is the number one driver that creates resilient, innovative companies that capture and retain loyal customers in today’s market. We love to share great ideas and have developed this workshop to give you a fast-paced and exciting deep dive into our all-time favorite secret weapon. Prepare to roll up your sleeves and dive into an open, collaborative session, other successful leaders. 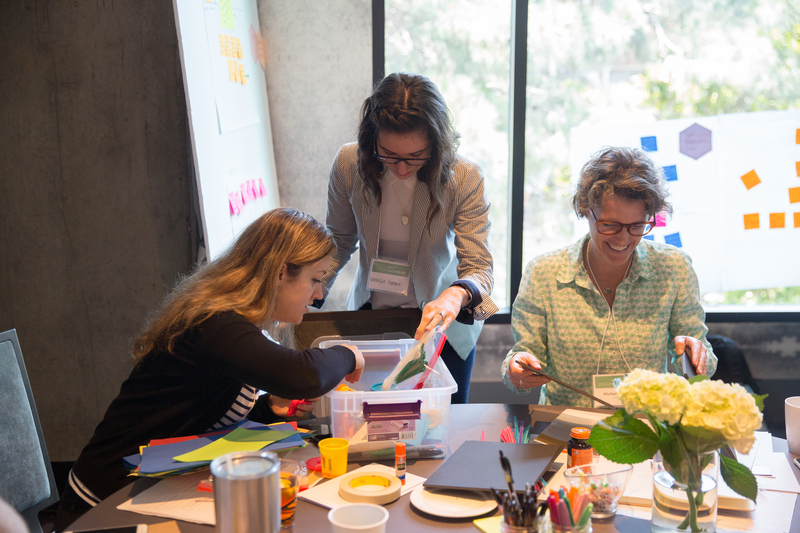 Leave equipped to construct change and drive success with the power of practical empathy. Join the Idean Design Academy’s two day course ‘Lead your design led transformations with true empathy’ for an immersive look at empathy – how to develop it at a personal level, and how to create a culture of empathy. 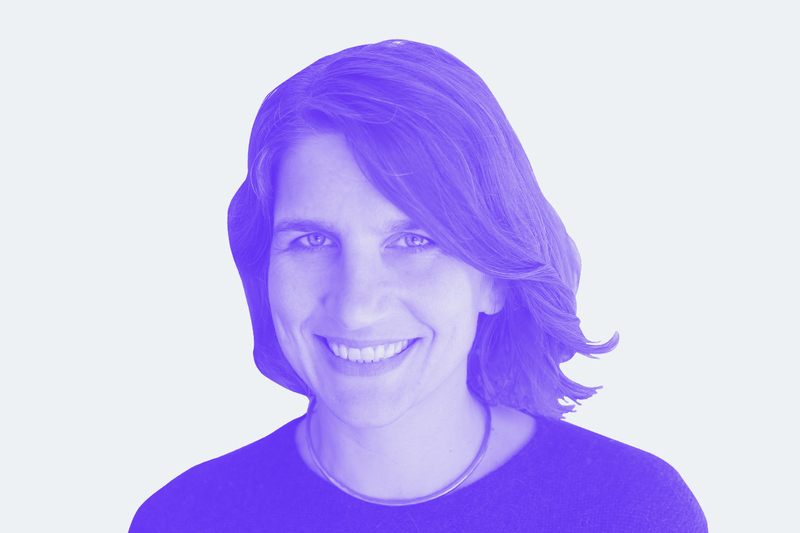 "The most important thing when designing experiences that involve AI or machine learning – is empathy." "Empathy is hugely important in my work. The concept of understanding and listening to other people is universal and critical." "Empathy is just inherently part of our culture." 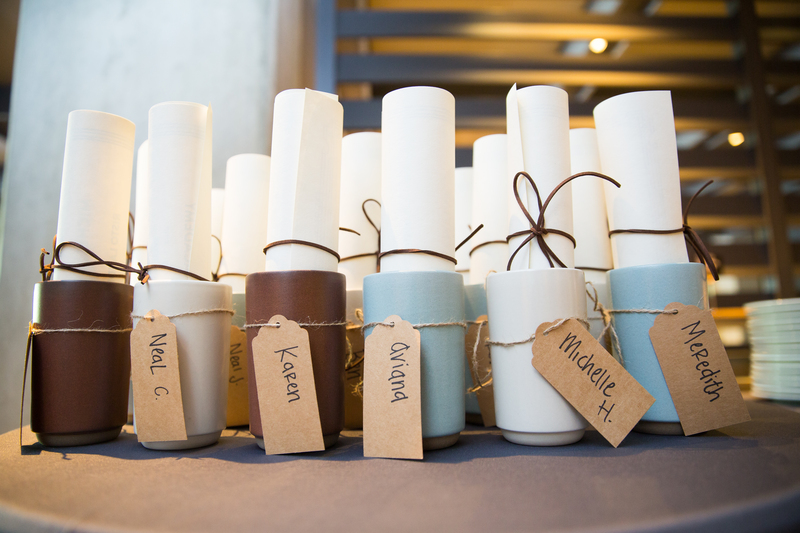 Michelle leads the Idean’s Design Academy with a blend of years of industry and academic experience. 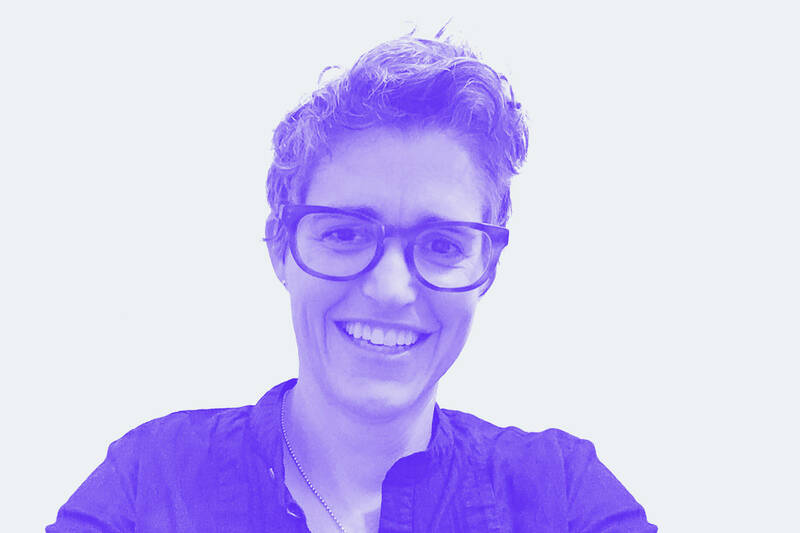 She is passionate about facilitating design thinking practices, training, and education for design teams and business leaders. 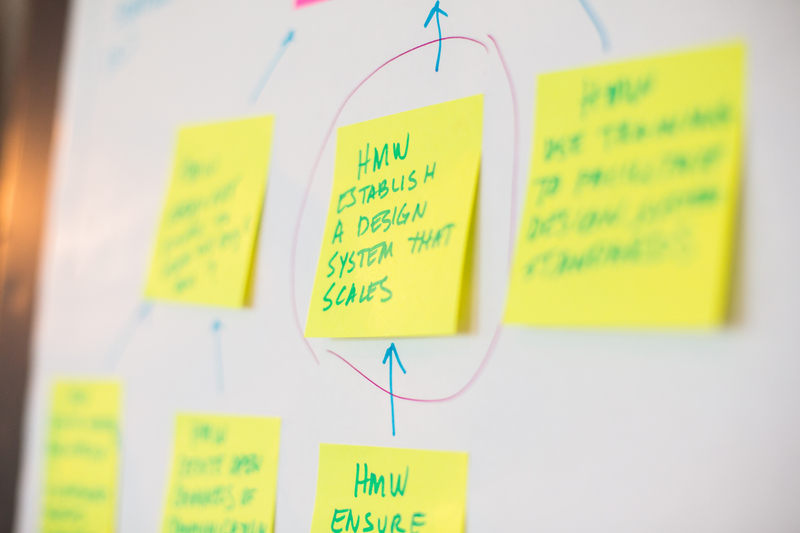 Michelle believes design teams and business leaders can align and drive better customer experiences with measurable outcomes by practicing design thinking methods. Chuck is the Insights and Education Lead for the Idean Design Academy. 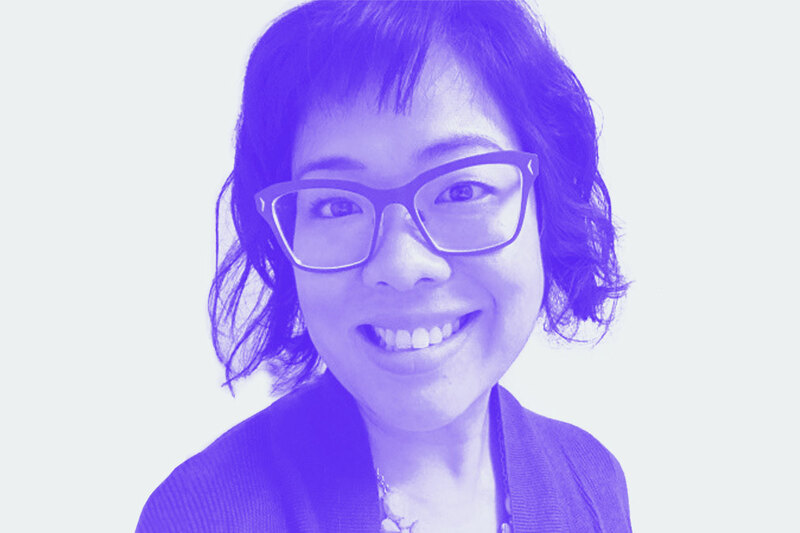 She draws on her experience as an experience researcher, strategist and educator to help people dive into design thinking with gusto so they can quickly see its effects in their work and in lives. She is always hunting for ways to weave practical empathy into systems and interactions so that people feel supported, understood and, ultimately, triumphant. Let's talk about the Academy.